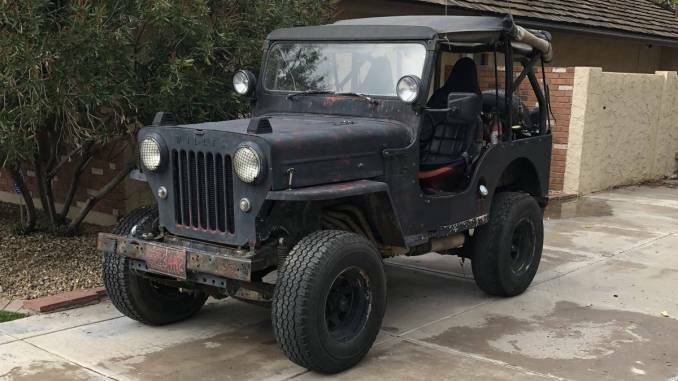 All steel 1960 Willys CJ3b. Ford 302 with C-4 automatic. Runs and drives 4wd in good working order. Great project vehicle or for trips into the mountains. Need to make room for another project.